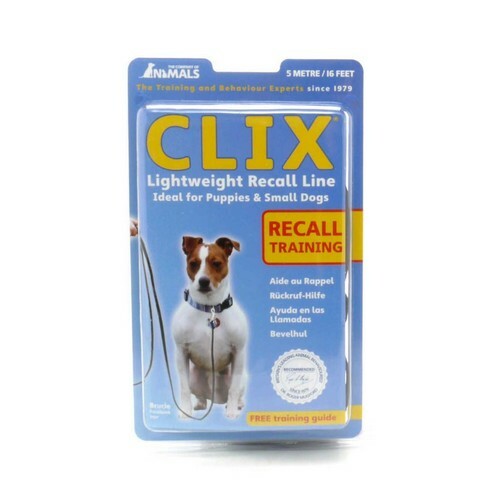 This Lightweight Recall Line is 5 meters in length and allows the dog to be seemingly free, yet under control, combining security with freedom. It is also an ideal tool to allow controlled socialisation for puppies and young dogs. 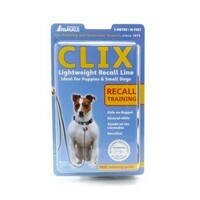 We do recommend you use this product with a harness such as the Perfect Fitl Harness rather than a collar.